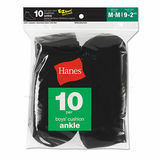 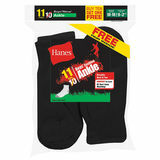 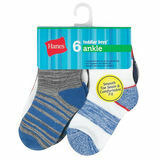 Hanes Boys Socks are great quality socks, very comfortable, great fit and fabulous socks for lil one. 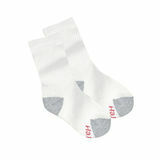 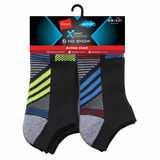 These socks are perfect to keep your kids feet fresh and dry as he goes about his day. 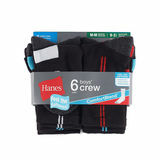 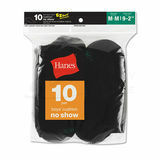 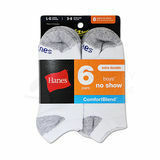 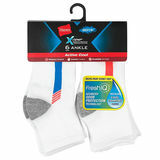 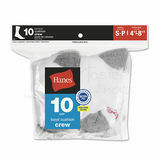 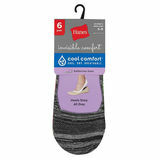 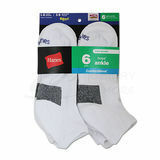 Hanes Boys Socks features Ring Spun Cotton to deliver a softer feel. 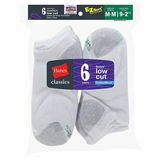 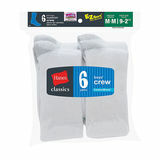 Made of cotton/polyester/latex blend, these socks are ventilated to allow plenty of airflow. 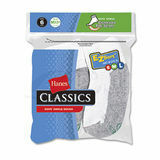 Also features our popular EZ Sort matching system with the Hanes logo. 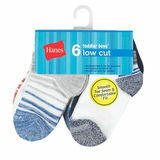 Just the right fabric blend for softness, with the elasticity to stay in place wash after wash. Hanes Boys Socks with the comfort toe seam offer irritation-free comfort all day. 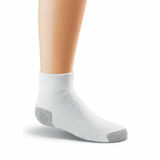 Comfort Toe Seam Socks are engineered with a smooth toe seam, so they will be comfortable for every member of the family to wear all day long, in all styles and colors.